Fall is here and with it comes colder weather and fall sports—football, soccer, volleyball, etc. Having a "BUG OUT BAG” for these activities, makes a big difference in how quickly you and your "kiddos” can be out the door and be prepared for weather changes during a game. And what about after school practices? Do your children have what is needed to sustain them nutritionally until dinner time and all the equipment needed with them at school? Here's a quick list of items you may want to gather so you can just grab and get on your way and avoid the stress of a last minute packing frenzy. 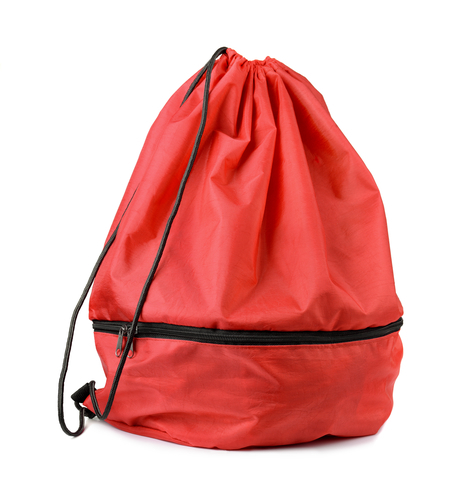 A drawstring backpack with a zipper pocket in front works really great for holding all their equipment and supplies except football pads. They are light weight and will fit in a school locker. 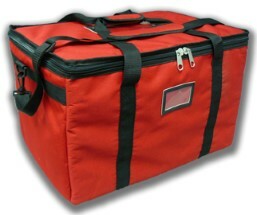 Pack everything listed below in the bottom zipper area accept the clothing needed. 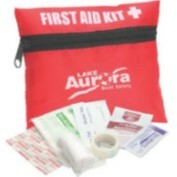 Pocket First aid kit: band aids, electrolyte replacement drink powder, chap stick with sunscreen, sunscreen, bug spray wipes, sample bottle or lavender oil for bee sting or bug bites. Gloves and hats for everyone. As you continue on your adventures this fall, take a moment to gather things now, so that you won't have to stress later. Check out this blog for ideas on how to store all this in your car year round. Your family will thank you!